Transmission oil - GlobeCore. Oil Purification Systems. Everything you need for transmission oil, turbine oil, transformers oil, oil rehabilitation. Do you service of your turbine, transformer or a car’s transmission components in proper time? 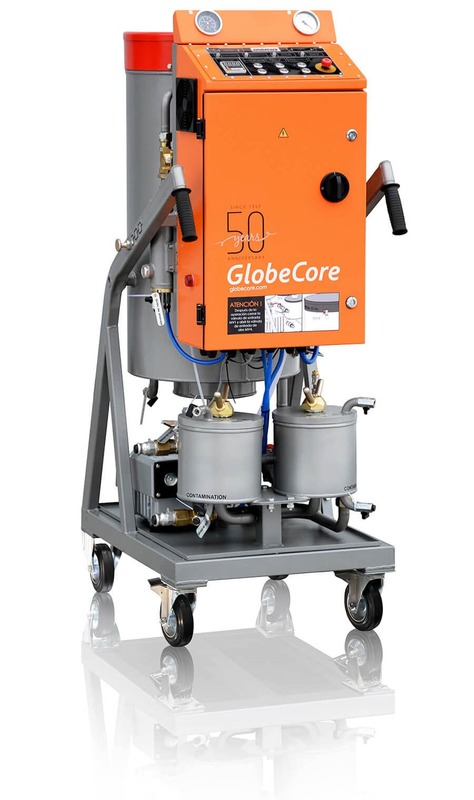 If so or not, then it’s time to get with the Oil Filtration Process, The GlobeCore’s Process! Here at GlobeCore we are committed to serving the turbines, transformers, cars’s gears with “State of the Art” Oil Processing Certified Equipment. No more Fish Stories. Just the facts! The first steam turbine was built in 1883 by the Swedish engineer Laval. The main object of turbines- is the generation of electricity at power plants. Rotation of the turbine is made by means of water, steam, gas, wind or nuclear energy. Turbine oil is considered to be a petroleum and synthetic lubricating oil for turbines and turbo- compressor unit. Turbine oil is used for lubrication and cooling of the bearing of turbines: steam, gas and hydro turbines. Also this kind of oil is used as a hydraulic fluid in circulation and hydraulic systems of different industrial mechanisms. The lifetime of the turbine largely depends on the quality of the base turbine oil, operating conditions – temperature and pressure, oil circulation and filtration, periodicity and quality of maintenance. Oil coolers with respective pipelines form the oil cooling system. It is important moment that turbine of turbogenerator consist of a special shaft seals. If water penetrates in selaing of the shaft, it becomes damaged and reliability of control systems is decreased. Therefore your oil does need oil purification. Deteriorating of performance and reduction of turbine oils service life. With an increase in the vibration of turbine unit, valley ejection of oil contamination is going on towards the bearings of turbines and turbo-generators. What kinds of treatment are used in power plants? Use of oil filtration equipment to remove traces of moisture from the oil. But, the most rational kind of oil treatment is considered to be – equipment for cleaning of lubrication oil from moisture. For this purpose, ideal is GlobeCore’s lubrication oil filtration units CMM-4T, CMM-1,2T, CMM, 0,6. Transformer oil serves as liquid insulation of the components in electrical power transformer, protecting of solid insulation against moisture ingress as well as cooling medium to remove heat from the winding wires. Transformer oil is fraction made of purified crude oil, obtained by the distillation, boiling at from 300 ° C to 400 ° C. Depending on the origin of crude oil, oil has different properties and these distinctive properties affect the properties of the oil. Oil has a complex structure of hydrocarbon molecules with an average weight of 220-340 AU, and contains the following main components. Dielectric dissipation factor or tan delta of transformer oil is creterion for detection of general condition of insulation in transformer. It is used to know the losses in isolation of transformers. Increase of tan delta value gives signals about a humidity of transformer insulation, air inclusions in bushing, sludging of winding. Therefore, insulating oil must be properly dried, decontaminated and degassed. 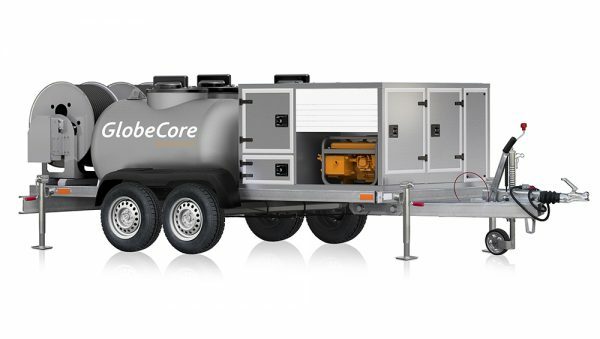 Your transformers life may be prolonged using Globecore’s oil purification systems. What is Transmission Oil and What Does it Do? 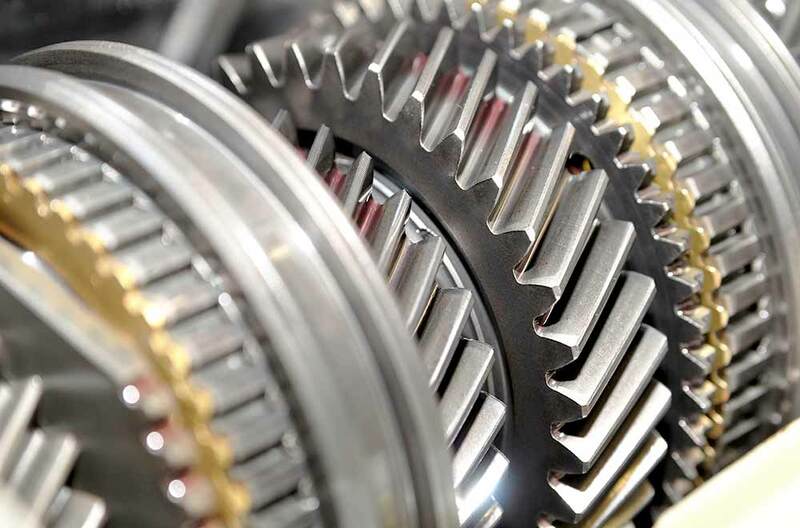 Transmission oils are used in gear boxes and steering gears of various vehicles, including cars and trucks, buses, a special equipment, diesel locomotives as well as in industry for for worm gears and gear reducers. Transmission oil lubricates the gearbox, resulting in a smooth and comfortable run. Transmission oil helps to keep the gears and transmission systems in perfect working order. It’s recommended to change your gear oil every 50,000 to 100,000 miles to help prolong the life of your gearbox. Transmission oil has a high viscosity for better protection of the gears. Transmission oil is highly viscous. The main feature of the oil is – a strong oily film, which is formed at the points of friction of parts and is capable of withstanding heavy loads. This oil is not for height operation temperatures. If oil gets temperature regime, which exceeds 150 degrees Celsius, the oil burns out. Prevents rapid wear of components. 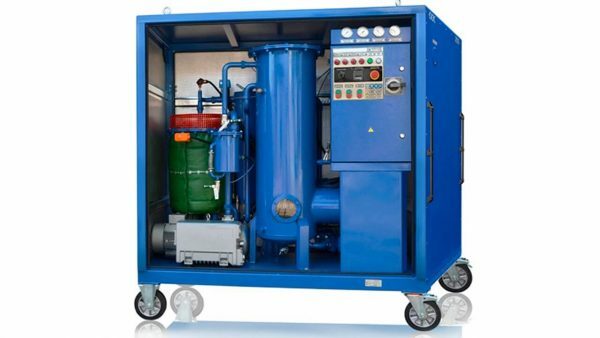 Globecore’s oil purifiers are capable to purify a viscous transmission oil with speceail series of oil purifiers CMM-T. It’s time to get with the Oil Filtration Process, The GlobeCore’s Process!